The Utah Arts Alliance was alive on Saturday, April 27, 2013 with a throng of people ready and excited to volunteer their efforts and talents for the upcoming 2013 E11 festival. The new volunteers included people from a wide age spectrum and from many walks of life, visibly enthusiastic to become a part of something they value – a celebration of nonconformity, creativity, good will, and pure joy on the Seabase Playa. All volunteers started their day by watching an orientation video. If you haven’t seen it or just want to see it again, check it out on YouTube! What a fantastic way to start the day & get people excited to participate! A HUGE thanks to Stan Clawson, Tyler Smith & all who were involved in making this production. We and all the volunteers who saw it just love it! There were many people throughout the day who watched it again & again. By the days’ end, more than 150 new volunteers were registered and enjoying conversation, good food, nice beats, and livened with anticipation. Also noteworthy was the pre-sell ticket number of 153 sold. So, it would be advisable to not delay in getting yours! Comments, Feedback, and Suggestions about the Volunteer Vitalization Event are welcomed. 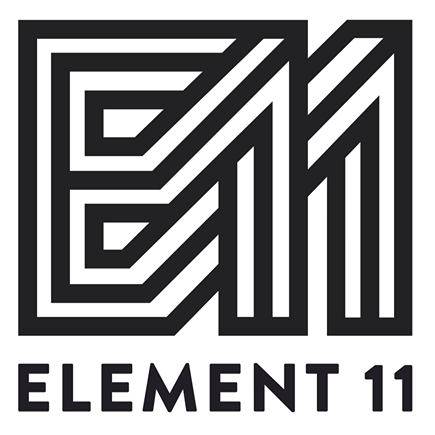 Send comments to volunteers@element11.org. Ever Dreamed of Being a Ranger?